Ex Organiser for SAGA, writer for many conventions such as SAGA and SYDCON. Dennis currently is the Store Manager for Atlantis Games in Sydney, catering to not only the gaming community's purchases but also hosting a Games club on it's premises. Lindsay Beaton (Smurf) has been active in the roleplaying scene for around 10 years starting way back with OCTOCON '88. In her 10 years on the scene she has been involved as a Writer, GM, Player and ConOrganiser (PHENOMENON 1). She co-wrote with a bunch of other people (Grant Allen, Marcus Champ, Karl Lommerse and Steven Lumley) the very popular Tiny Teddies series of games. Grant Chapman, became interested role-playing games at about the age of thirteen after reading Lord of the Rings. He attended his first convention in 1984. His achievements to date have included involvement in several Sydney player teams, such as Arkham Pest Control, and Witch Finders General. Grant has designed and co-designed quite a few modules for conventions, including the Call of Cthulhu 1920's series known as "Gumshoe". Probably most known for his work as an Organiser of SYDCON 92, SYDCON 93, SYDCON 94. His involvement in the hobby has been extensive, and included work for the Australian Role-playing Information Exchange Library (ARIEL) as their Archivist and assisting with The 'Convention Clarion'. 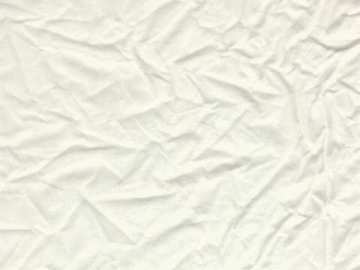 He is currently responsible for the production and free distribution of the ARIEL Convention Almanac CD-ROM which contains the digistised entryforms of most conventions run in Australia to date. Grant currently works as an IT Specialist for a large telecommunications company. Photo to be supplied Michael Corbin started roleplaying in 1982/3 and was one of those foolhardy people involved in organising the first MACQUARIECON. He spent the next few years gaining experience as a convention GM for stalwarts like Sue Nicholson (now Ogle) and John Grierson. Michael started formal module designing in 1989 at MACQUARIECON during Jaime Hill's tenure as convenor and has continued to write modules on and off for CANCON, SAGA, MACQUARIECON and this year's SYDCON and NECRONOMICON. Michael became convention organisor for SAGA in 1996 and has helped (with Tony Fahd and Donna Corbin) keep the con running since then. He is currently at work on his next module for NECRONOMICON '98 and planning for CANCON '99. Having been involved in all convention aspects Michael has a wide breadth of knowledge and experience from the last 15 years. Garry has attended more cons than he cares to remember, including being at ARCANACON 1. He has written acclaimed modules for every major Melbourne convention since ARCANACON IV (1983), where he donated the first perpetual trophy to the ARCANACON Committee. Garry has been involved in Convention Organising since ARCANACON V (1984) and was the Organiser (along with Lyn James) of Australia's first residential Convention (LEPRECON). He has had tournaments/adventures run in the U.K.(CONVULSION) & the U.S.(GENCON) as well as having had adventures published overseas by Chaosium (Pendragon) and Target Games (Kult). 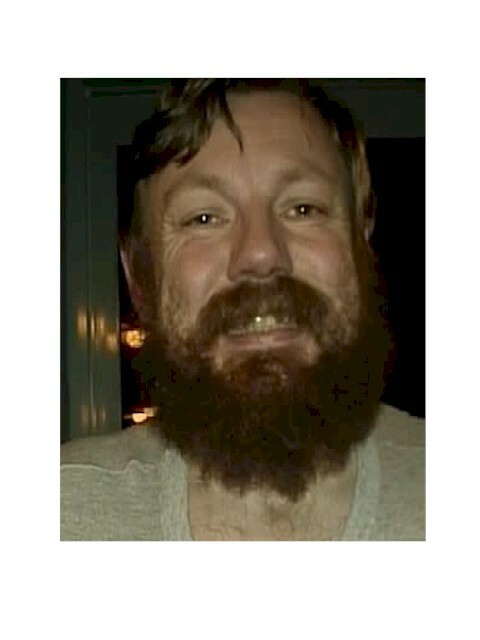 Since 1993, Garry (along with Lyn James) has been the main CONQUEST (Melbourne) Organiser. Mark Grundy began convention roleplaying in 1986, and has been involved in designing, playtesting, and game-mastering since 1988. He has presented games at major conventions in Sydney, Melbourne and Canberra. 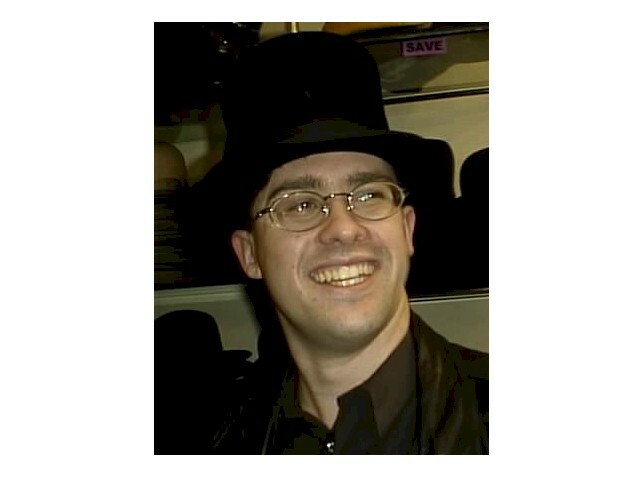 A contributor to national and international roleplaying discussions for over a decade, Mark has promoted roleplaying in both education and the media. Following a career in research and education, he now works in Canberra as a business consultant. Ex-Organiser of NECRONOMICON and author of several acclaimed modules. Morgan 'Morningstar' Jaffit, has been roleplaying for the last 10 years or so and attending conventions since NECRONOMICON 95. He is a player, designer, GM and general 'trouble-maker' who's hoping to put in the newbies point of view on the sometimes daunting convention scene. Morgan is currently trying to equal his unqualified success in winning the new designer's award at PHENOMENON 97. Ben has been roleplaying for 15 years, and attending conventions for about 10 years, commencing with CANCON '89. He was on the MURPS (Macquarie University Roleplaying Society) Executive for 4 years (and Secretary for 2 of them), assisting with more MACQUARIECONS than his brain could handle. He has written and co-written several modules and freeforms over the years (some of which he will admit to). He has been advising anyone who would listen for years, sometimes even with success. He technically has a Law degree, and strangely enough some people think that this qualifies him to comment on legal matters. Tony's first roleplaying convention was CANCON '82. He was one of the original designers of the Evyntyde game universe and have more recently been known for his Skyrealms of Jorune modules. He was a member of the CANCON committee during the period from 1986 to 1988 and was the roleplaying co-ordinator in 1986 and 1987. He also organised the first OCTOCON in 1987 with assistance from Shayne Lynch. Following a large amount of feedback from CANCON 1986, Tony put together and chaired the CANCON review committee, dedicated to quality games submissions and pushing writers to finish their games well before the convention. In March 1990, Tony co-ordinated and helped to organise the first Roleplayer's Forum, which brought together roleplayers from Canberra, Sydney and New South Wales to talk about where the roleplaying hobby was heading in Australia. A majority of persons attending the Forum voted for creating the Australian Roleplaying Information Exchange Library (ARIEL). Since mid-1991 Tony has been working at the Australian Bureau of Statistics and this experience has given him an insight of what factual information we actually know about people who attend roleplaying conventions. This also led Tony to encourage conventions to provide (at least) some basic data from their registration / feedback forms. Tony has stopped actively attending roleplaying conventions over the last couple of years prefering to divert his energies towards his own roleplaying campaign. Wes has over 10 years convention gaming / GMing / Organising experience under his belt. In that time he has attended over 100 Cons. 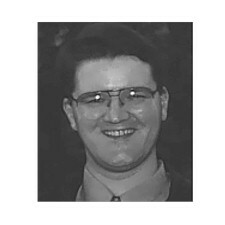 Wes was a member of the organising team for CANCON 1990-95, PHENOMENON 1994-98 and GENCON (USA) 1997. He is part of the team for CANCON 21 and CONCLAVE 1999. In this time, Wes has written over 30 tournaments in 6 systems, plus systemless. His published works include several articles in Polyhedron Magazine, 'The Port of Ravens Bluff', 'Inside Ravens Bluff', 'The Book of Space Lairs', Fiend Folio' (loose leaf version), 'Realms of the Arcane', 'Rogues of Lankhmar', 'Cutthroats in Lankhmar' and the 'Hercules and Xena Monster Manual'. Wes has also been the Regional Director for RPGA (South Pacific Branch) for the past 8 years, sponsoring and writing tournaments all over Australia. 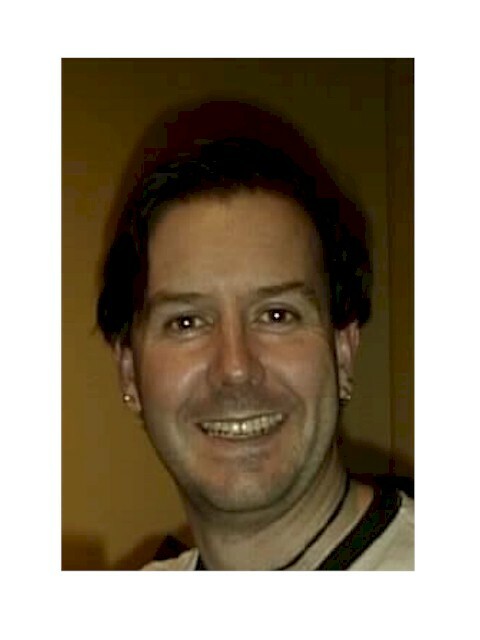 Richard has been involved in conventions as a player and designer in both the U.K. and Australia for the past 15 years. He has presented over 25 convention modules in Australia alone, including Henrys Dream, The Devils Work and Covenant. Additionally, he has provided articles for publication to the roleplaying press, including discursive and supplemental material for major games systems. Photo to be supplied Mark has been associated with Conventions for the past 15 years being an Ex-organiser of MACQUARIECON, a Designer of some note, long time Convention GM and player and more recently a Co-Organiser of CONCLAVE. Jo began roleplaying (her first experience being a 'very confusing game of Vampire') in 1994. 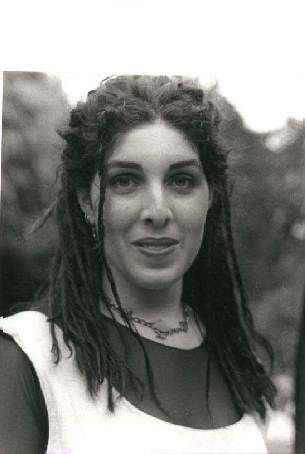 She has been an active member of MURPS (Macquarie University Roleplaying Society) since 1995, where she assisted in the running and organising of MACQUARIECON, and was MURPS Secretary in 1996. In 1997 she became Vice President and was the MACQUARIECON Convenor for that year. Photo to be supplied Andrew has been involved in gaming in all aspects from being a player of some reknown from NECRONOMICON 2, to a Co-Organiser of SYDCON, a Designer and now Co-Organiser of CONCLAVE. Andrew holds a Marketing Degree and currently works for Napoleons Military Bookshop in Sydney, so he can keep an eye on what the gaming industry does, and feed his reading habit. Django has been involved in gaming since the late 70's. He has been going to Cons ever since ARCANACON started in 1983, has GM'd and/or written for CONQUEST and ARCANACON every year since 1988, as well as several smaller cons or events over that time. Django has been involved in Organising CONQUEST for the past couple of years and is the Public Officer of Conquest Games Inc. He has had a wealth of experience of the scheduling systems used at many Victorian Cons so has elected to put his 2c in on that topic. Craig has been roleplaying for way too many years, since 1979, which means some 19 years. He has attended Conventions for most of those 19 years, from CANCON 80 and including MACQUARIECON 2, NECRONOMICON 2, TIN SOLDIER, GENCON (USA) and from BRISCON down the coast to CONQUEST (before it was called CONQUEST). He has written modules for a number of Cons and been the recipient of a number of awards for modules. Craig has a UTS post-graduate certificate in Event Management, and has been professionally managing events for some 11 years.